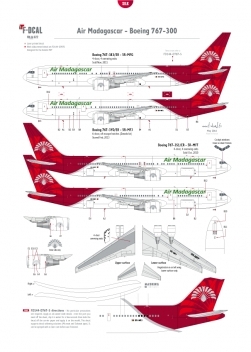 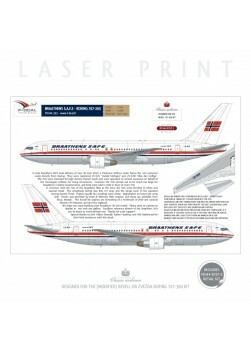 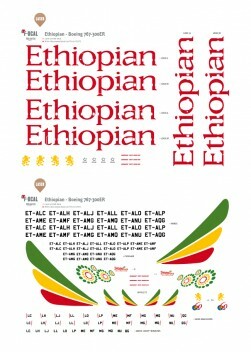 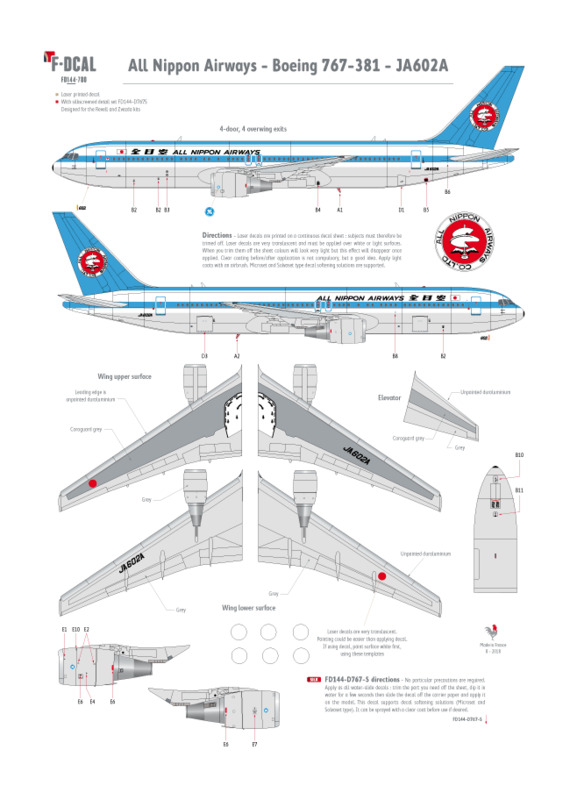 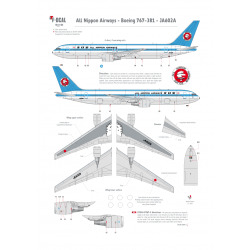 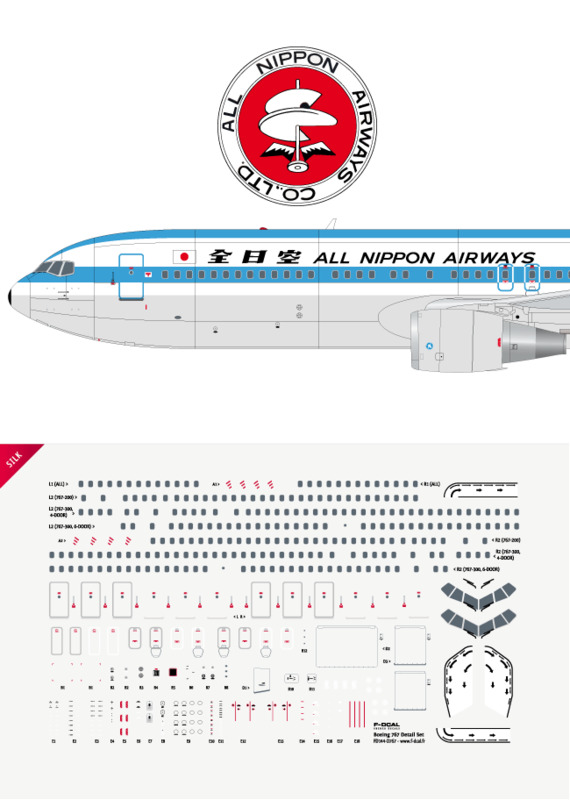 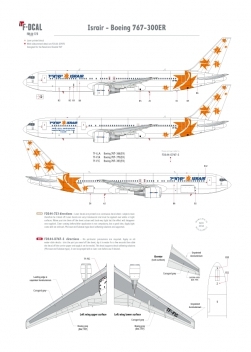 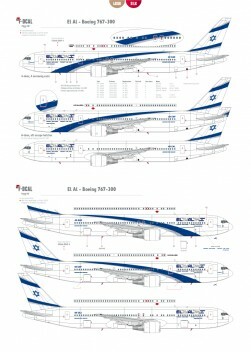 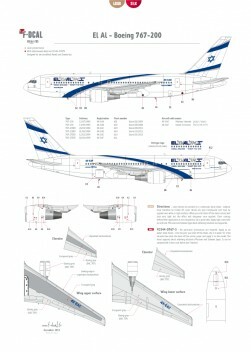 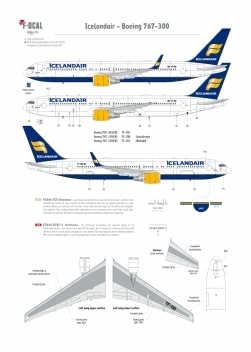 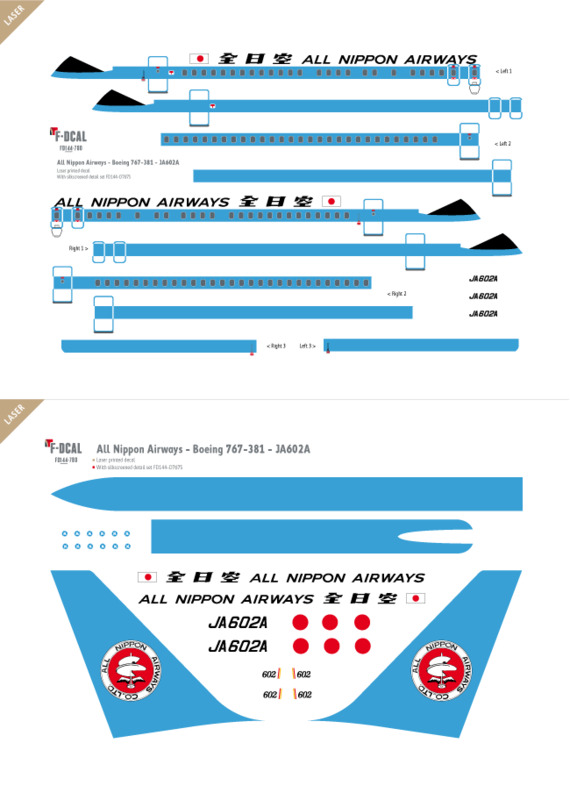 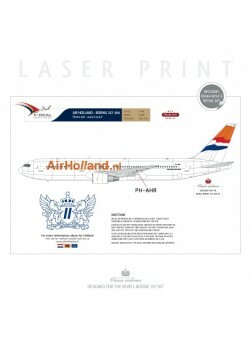 Includes a laser printed decal and a silk screened Boeing 767 detail set. 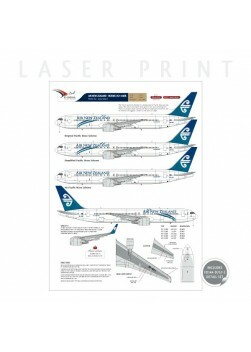 LASER & SlLK Includes a laser printed decal and a silk screened Boeing 757 detail set. 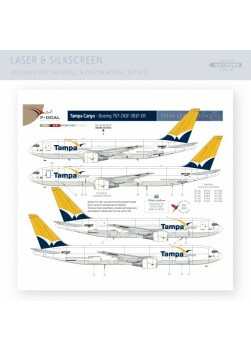 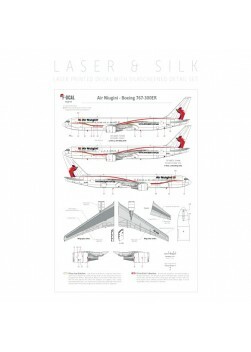 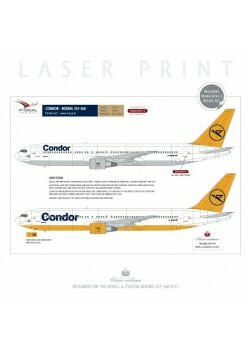 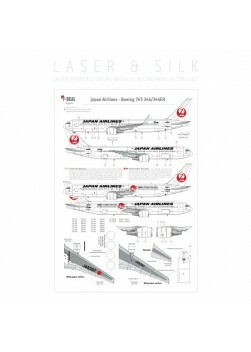 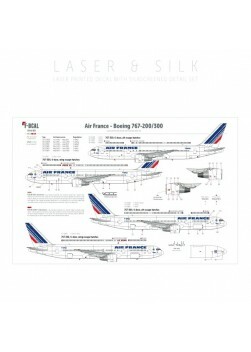 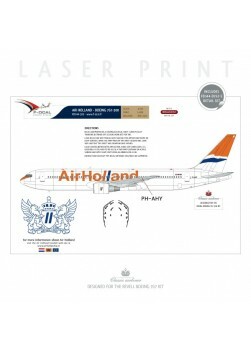 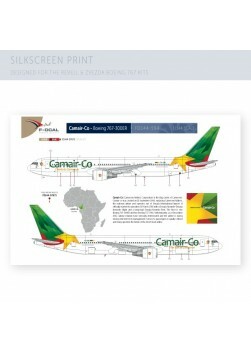 LASER & SlLK Includes a laser printed decal and a silk screened Boeing 767 detail set.